Provide comfort for the family of John Bennison with a meaningful gesture of sympathy. John Robert (Bob) Bennison was born April 14, 1956 in Dallas, Texas. Bob passed away peacefully January 14, 2019. Left to cherish his memories he is survived by his loving wife Gail, of 20 years, mother Arvida Bennison, brothers Terry Bennison, Mark and wife Connie Bennison, in-laws Ron and Joy Alexander, Mike and Lana Fitts, and 11 nieces and nephews. He earned an accounting degree from Indiana University and for the past 11 years he was employed by Dopkins LLP in Buffalo, NY. Bob attended Bryan Adams High school until his Junior year when the family moved to Overland Park, Kansas. He enrolled at Shawnee Mission South High school where he became an immediate contributor of the basketball team. His senior year the team went on to the State Championship Finals. He attended and graduated from Indiana University earning an accounting degree. Upon graduation, Bob started his career in Chicago for the Heller Corporation. Returning to Dallas he was employed with Bank of America for a number of years before joining Dopkins LLP in 2007. Bob had over 30 years of commercial finance, managerial and advisory experience. He has worked with all facets of commercial finance ranging from new business organization to loan liquidation situations. His experience comes from positions of responsibility with some of the largest asset-based lenders in the industry. He met his future wife Gail (Wooldridge) Smith, in Dallas and they had a beautiful sunset ceremony on the island of Maui. Bob and Gail enjoyed traveling the world together visiting every state throughout the US, as well as Asia, Europe, Australia, South America, Africa and their most recent 20th Anniversary trip back to Maui. A trip to Antarctica was planned for 2020 which would have completed their travel goal to visit every continent. When not traveling Bob liked to play golf and spend time watching his nieces and nephews play their respective sports. Being an avid sports fan, Bob held season tickets to both the Bulls and the Cubs while in Chicago. The only time Bob and Gail were ever competitors was the Red River Rivalry between the Oklahoma Sooners and Texas Longhorns. He was a lifetime fan of the Dallas Cowboys and Indiana Hoosiers basketball team. It was a joy, pleasure and honor to have had Bob in our lives and he will be truly missed. A memorial will be held at Lovers Lane Methodist Church in Shipp Chapel, Thursday January 24th at 2:00pm with Bruce Hearn officiating. A reception will follow the memorial service at the Lovers Lane Methodist Church. 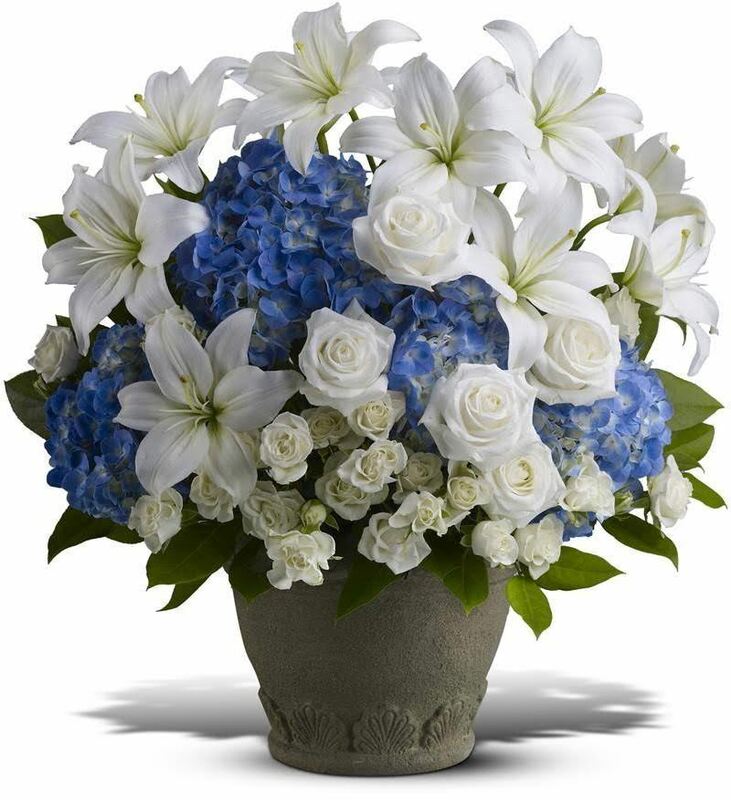 To send flowers in memory of John Robert "Bob" Bennison , please visit our Heartfelt Sympathies Store. 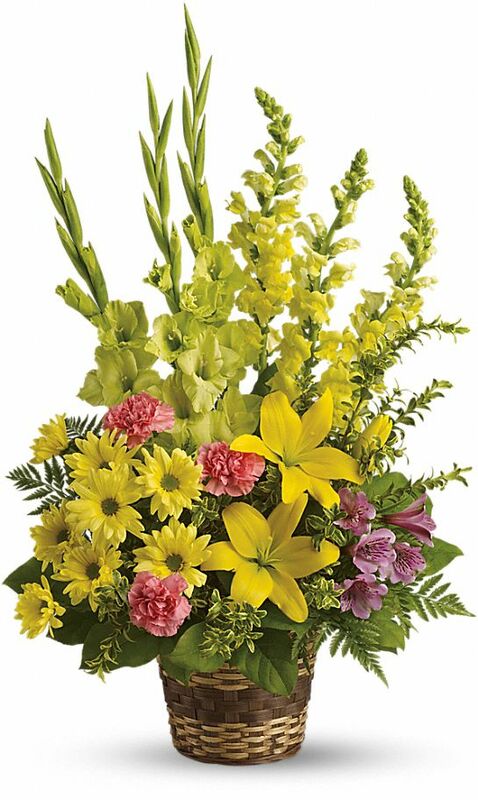 Positano, Jim and Jan Tynes Henderson, and others have sent flowers to the family of John Robert "Bob" Bennison . 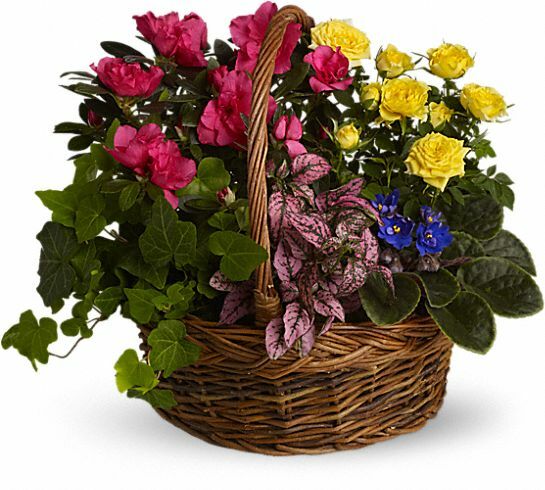 Positano purchased the Blooming Garden Basket for the family of John Bennison . Jim and Jan Tynes Henderson purchased the Vivid Recollections for the family of John Bennison . Danny and Debbie purchased flowers for the family of John Bennison .